Aston Martin is bringing out the big guns for the Geneva International Motor Show, where it plans to unveil the fully electric Lagonda All-Terrain Concept SUV. 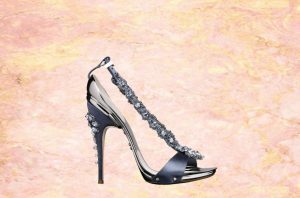 News about the new electric luxury SUV was accompanied by a single teaser image that reveals a low, wide silhouette punctuated by a wide grin of a fascia. 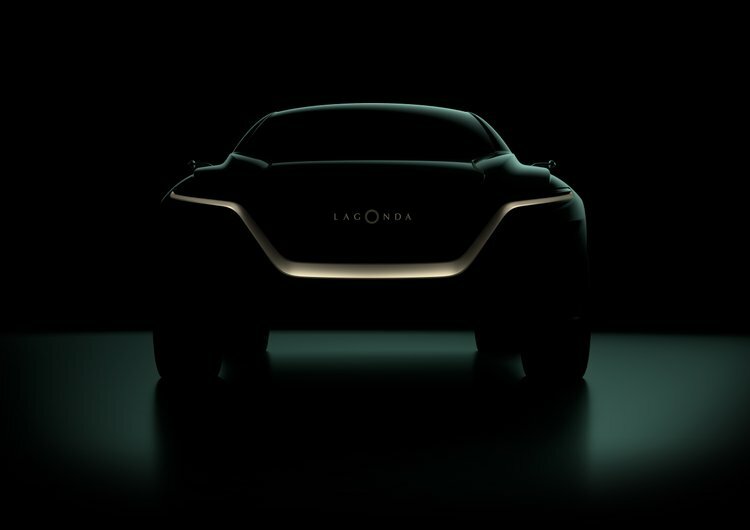 The new teaser is the only news from the brand about the Lagonda since the reveal of the Lagonda Vision Concept in Geneva last year that sought to integrate as many cool features and technologies into the Lagonda before being trimmed down to a real production version of the car. The Lagonda All-Terrain Concept will be the first fully electric product model from the automaker and will lay the foundation for Aston Martin’s electrified vehicles moving forward. As the first entrant into the category, it will set the bar for what an electrified ultra luxe sport utility vehicle looks and feels like as Aston Martin folds the advantages of an electric powertrain into the family. 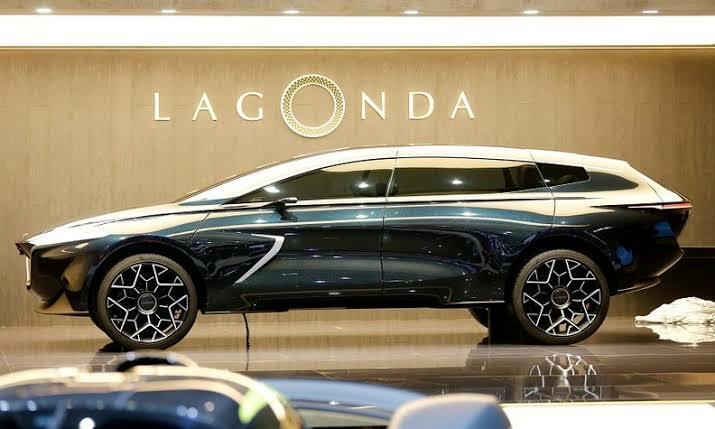 The Lagonda All-Terrain Concept offers explicit clues regarding what will be the first Lagonda model to enter production, and further demonstrates how Lagonda’s zero emission powertrain enables us to create spectacular cars that will radically redefine their sectors of the market,” Aston Martin’s Lagonda President and Group CEO Andy Palmer said. “I’m expecting the Aston Martin Lagonda stand to be busier than ever, and very much look forward to seeing the crowd’s reaction first-hand. Electrified powertrains not only impact the driving experience of the car, but give automakers the opportunity to completely re-think the layout of the car as the smaller electric motors bring the same power we’ve come to expect from V8, V10, and V12 engines and shrinks it down into packages that are more easily integrated into human-centric vehicles. If the Lagonda Vision Concept is any indicator, that means an open concept design that allows for more fluid interactions between passengers. The Lagonda itself has been around since 1906 and has moved in and out of production in fits and starts over its 100+ year history. The migration of such an iconic car into the electrified future shows that Aston Martin is not simply putting the car out there as a one-off, but sees an electrified future and has built and electrified Aston Martin that not only carries forward the design aesthetics of the brand, but is amplified by the electric powertrain.